Finally giving in to the strong urge in him, Brian kisses Jordan. Their lips met with a little spark, making them both jump. The tingle wasn’t unpleasant, in fact, it added to the pleasurable sensations they felt when their lips met once more. Jordan put her arms around his neck, cushioning his head on her arms. Brian’s hands held her hips tightly. He rolled to his left, sandwiching her body between his and the bed. 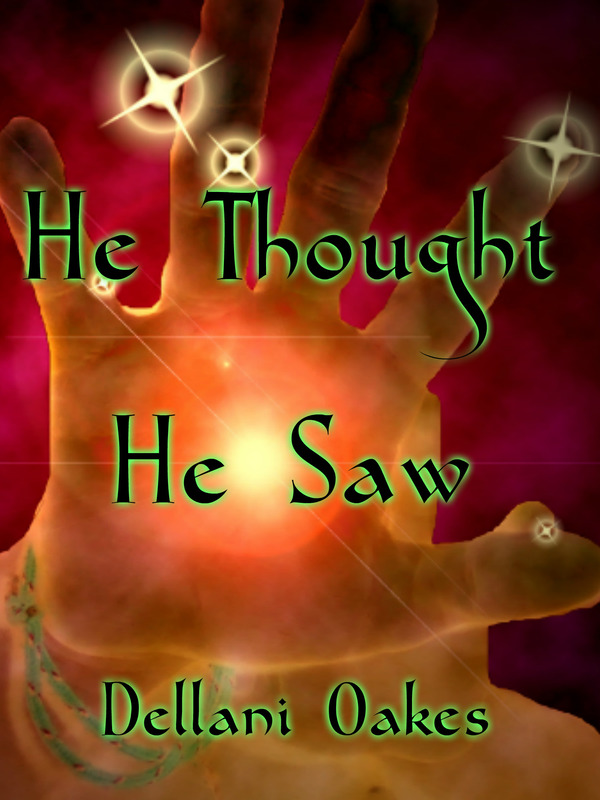 Brian’s boldness grew and his hands slid up to Jordan’s waist and higher, to her ribs. His fingers moved of their own accord, touching her full chest. Suddenly, he stopped. His eyes flew open and he sat up. Jordan squeaked angrily, grabbing for his face. Brian’s gaze was fixated on the door. Tilting her head, Jordan saw what had him transfixed. Maribelle Casey stood there, framed by the door, waiting expectantly. She might not be able to see them, but her other senses were more alert. She knew something was happening. The air was charged with raw energy, heavy with the scent of pheromones. Brian quietly gathered his things and left the room. His mother closed the door behind him. He heard her speaking to Jordan, but not what she was saying. While he was in the shower, Brian thought of all the things his mother would say when he got out. He lingered as long as he could, until his conscience got the better of him. He dried off and dressed, combing his fingers through his hair. He’d forgotten his hairbrush in the den. When he got back, the door was open and his mother waited for him, sitting primly on the edge of the recliner’s seat. She looked up when he got to the doorway, smiling. Brian shook his head, shrugging. “Can’t hear a shrug, son,” she teased. “I don’t know,” he replied, somewhat tersely. Jordan appeared in the doorway behind him. He stepped aside, letting her in. Maribelle focused her attention on Jordan, though the girl hadn’t made any noise. She’d just showered. Her hair was wet and pulled back in a loose bun. “Honestly, it’s not like that,” Jordan protested. Maribelle put her finger on Jordan’s lips, smiling. “Maybe not, but you still need to try to control him.” She walked toward the kitchen with unerring accuracy. “It’s spooky how she can do that with such confidence. I can see perfectly and I’m still clumsy as hell,” Jordan said.